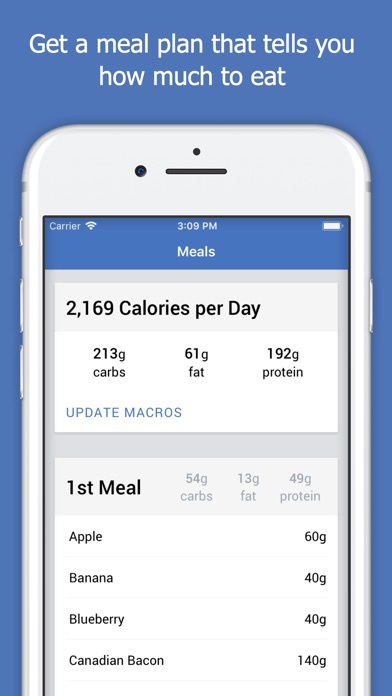 Counting calories throughout the day was a hassle. 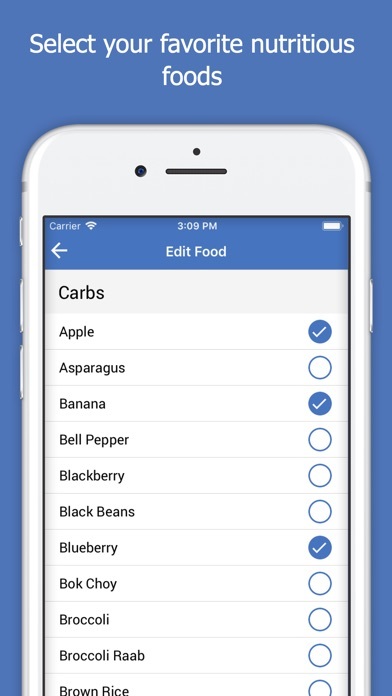 I just wanted a meal plan that told me how much food I should eat, so I built an app that does that! 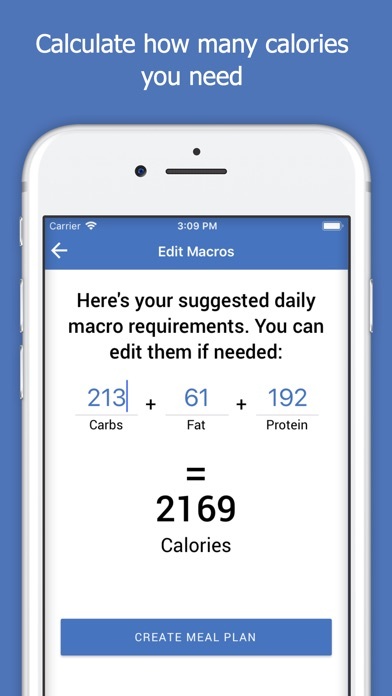 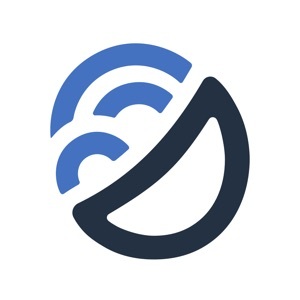 Macro Plan makes it easy: - Enter your measurements and get how many calories you need daily - Pick how many meals you want to eat every day - Select your favorite healthy foods Then Macro Plan tells you how much food you need to eat for every meal!